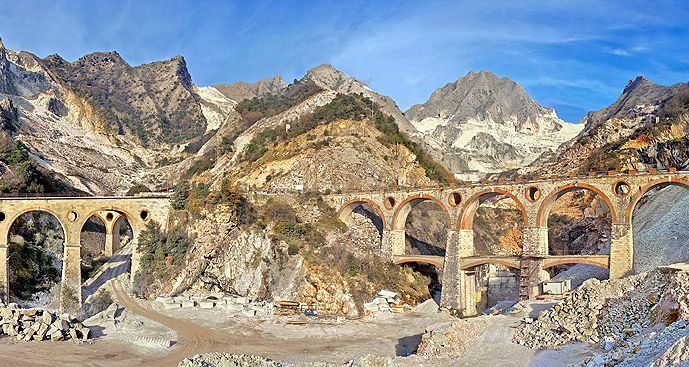 Together with your driver guide, in this Carrara marble tour you will go to the Apuane Mountains near the city of Carrara, where you can visit the only existing marble quarries in Italy. This is one of the oldest industries in the world, in fact in this area people have extracted marble since the first century B.C. Innumerable are the number of artworks made from this marble, among them, Michelangelo's David. You will visit one of the many active quarries, where an expert will show you the modern way of extracting marble. Then you will visit the village of Colonnata, built by the quarry workers around the 40 B.C. 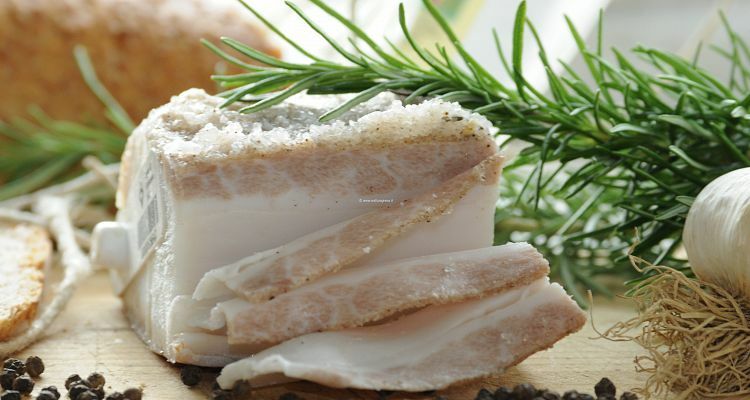 The village is also famous for the Lardo di Colonnata, a pork meat (****lard, a pork based product***) aged in a big marble case, and often served as an appetizer in local restaurants. 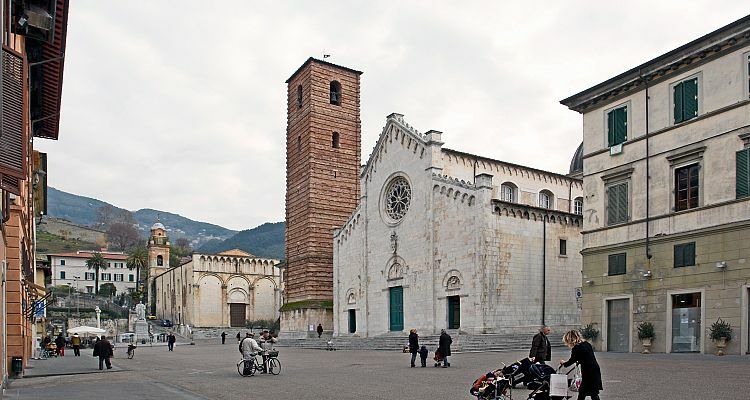 In the afternoon you will go to the charming town of Pietrasanta, where several artists, including Michelangelo, had lived. Nowadays many contemporary artists still live and operate in this town, so if you like, we can make a reservation for a visit to one of the workshops. Duration: 9:00hrs - Every day.